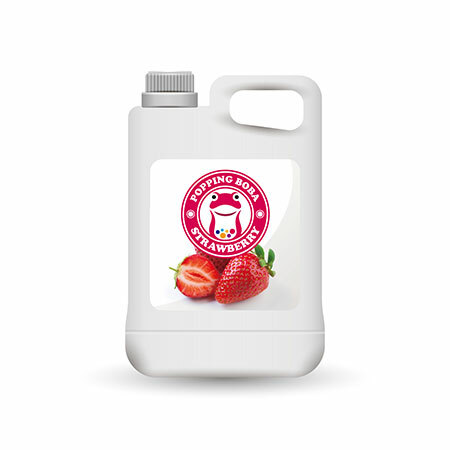 We offer regular Strawberry Juice Concentrate that are available in various sizes and can be washed with ease. We manufacture these products using supreme and finest quality materials based on latest technology in comply with the quality standards and norms. These products clients can avail from us at affordable prices. Strawberry Flavor Conc. Juice is one of the most popular fruit drinks, fresh and rich aroma of strawberry and teeny-tiny pulps & seeds mixed within always enriches the moutfeel upon sipping. Strawberry smoothie and strawberry milk are usually the star among many drinks, the strawberry flavor snow ice is also the indispensable kind, to be added with strawberry pulps, the satisfaction would be beyond description. Strawberry Flavor Conc. Juice is made from fruit juice, suitable for various kinds of drinks and tea beverages, this product is supposed to be diluted with water or tea before use.
. We really hope to expand our business through cooperation with individuals and companies from around the world.